The textile: This is the yarn used to make the fabric. The higher the denier is (20D, 40D, 70D ...) the heavier the yarn and the better the resistance of the fabric. Nylon: very resistant to abrasion and tearing. Absorbs moisture and then expands from 1 to 3%. Polyester: very UV resistant, does not absorb moisture, does not expand. The coating: A coating is applied on the fabric to make it impermeable. It will greatly impact fabric resistance. Silicone (sil / sil): high tear strength. Silicone / polyurethane (Sil / PU) or single polyurethane (PU): low tear strength, good puncture resistance. The outer tent is considered as the key point of the tent. It must be waterproof and tear resistant to protect you during the worst weather. If the fabric suffers a puncture, a low tear strength may result on a complete tear of the tent during high winds. This is why we have only selected double siliconized fabric with a high tear strength and completely waterproof. These fabrics are made with polyester or nylon (polyamide) threads. Polyester is very resistant to UV rays, and is not affected by humidity. The tear strength of nylon is exceptional. However, nylon stretches when exposed to humidity or rain. Tents made out of nylon usually need to be retightened as the rain starts. Both fabrics are very compact compared to polyurethane coated fabrics. For hikers and trips during a few weeks, we suggest using a light and resistant fabric like silpoly 20D. For intensive use, or expeditions in remote places we suggest using a very strong fabric like silnylon 40D or silpoly 40D. For the ultra-light hiker who knows how to handle light gear, we also work with silpoly 15D. All measures shown here come from our own lab. This type of fabric with a double coating silicone / polyurethane (PU) is very easy to cut and tape, that's why it is widely used in the tent industry. However, its tear strength is low and the tent stretches with humidity. Ground fabrics have different different constraints. They are not under hight tensions, and the risk of ripping is low. However, a ground fabric needs to remain very waterproof and resistant to puncture. These two characteristics can be achieved by a strong polyurethane (PU) coating. The result is a very durable and resistant ground fabric. The objective of the inner tent is to protect you from insects and wind gusts. For all-around trips, we recommend a breathable fabric for the lower part, and mosquito netting for the upper part. For warm countries, or ultralight hikers, we can make an inner tent made of mosquito netting only. For cold countries, we can make an inner tent mostly made of breathable fabric to keep warmth inside as much as possible. Zippers are on of the first first wear point of a tent. 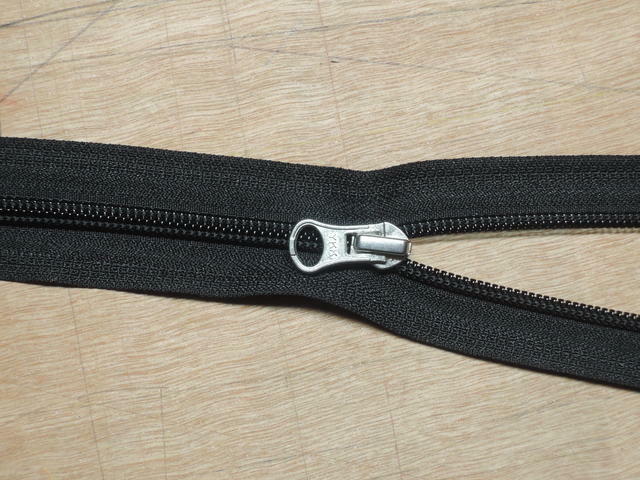 We work only with high-quality YKK zippers size #5 or #8. If you treat your zippers gently, they will last a very long time. Avoid contact with earth, dirt and especially sand : stuck sand grains in the teeth of the zipper will wear it very quickly. To keep an critical eye on the different fabrics we receive, we use our own testing devices to measure waterproofness and tear resistance. We do our best to obtain precise and true values, but our measuring devices are not labeled and our measures can only be seen as indicative values. You can find more informations about it in our development and tentmaking page.